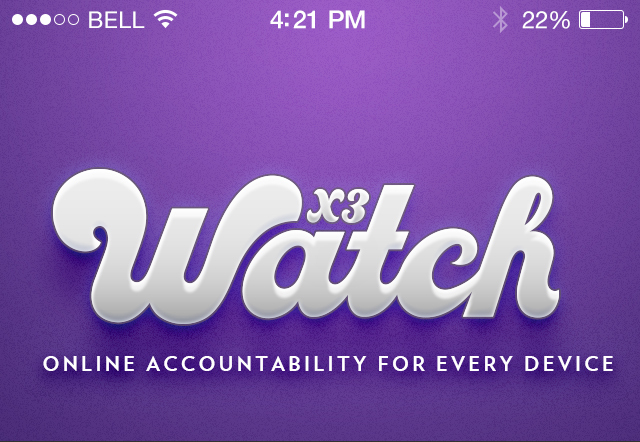 First, my apologies that it has take so long to give a reasonable X3watch mobile update. Through all of our challenges, there were many times when it was very, very difficult to see when the end of this development cycles was actually definitely going to be completed. Every conquered challenge seemed to open up new challenges that we had to overcome. 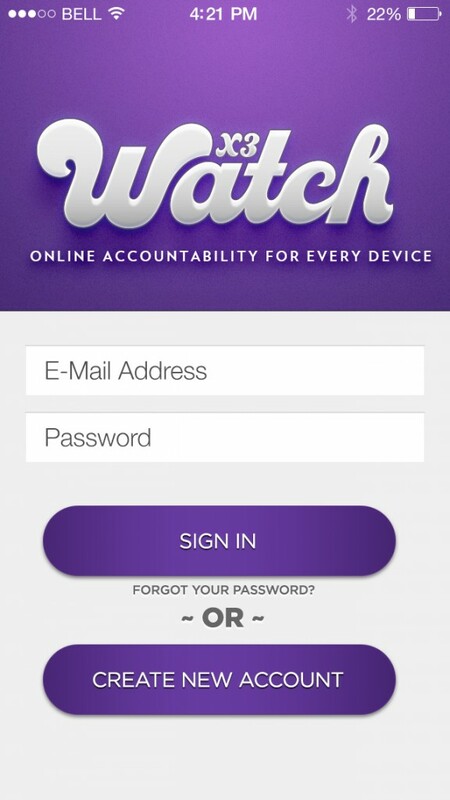 But, finally, we are in the last week of development on the long overdue X3watch mobile products. We have spent many more months on the development of the mobile products than we had hoped for last fall; I know that has frustrated some of you just as much as it has frustrated and bothered us. We have been grinding hard at improving, updating and extensively testing X3watch Premium on iOS and Android platforms. Next week the iOS app will be submitted for review with Apple, and by all accounts, research and communication we believe this version will pass with flying colors. What Premium users can expect is enhanced blocking and filtering for pornographic materials, extremely user-friendly native experiences in the X3watch browser and the joy of having your X3watch Premium account interconnected across all devices. Thank you for your patience and your grace as we have gone through this arduous process to bring you the very best accountability software, giving you the peace and freedom to live your lives online with intentionality.